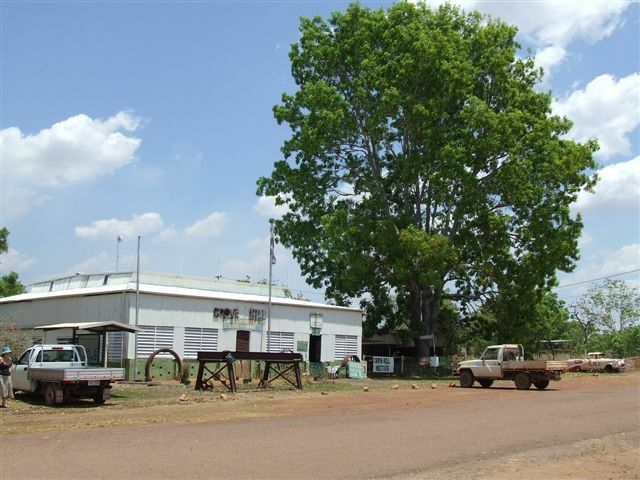 Grove Hill Heritage Hotel and Museum Situated south of Adelaide River. Grove Hill was an area rich in early NT mining - in a very harsh environment. Est 1934. The Grove Hill Hotel features a museum devoted to the areas white history.